I had no issues using the instructions from post 39. Did it from a virtual Ubuntu machine. I’ll keep trying and if i figure something out, will update here. I think the token is reset every time you reset the WiFi-connection. When I did it, I already had the token from a older version of MiHome, so I didn’t have to do all the steps. Maybe this is the route to go to get the token back. In your error message you’re missing netifaces, so try pip install netifaces to get it. I do remember encountering something similar that you are, but it was easily fixed, I just don’t remember how! Maybe some missing packages, wrong permissions or something similar…? One thing i do remeber is that when it failed, the image had to be re-downloaded and patched again, strange as it might seem. I tried using the “Miio command line tool” but it doesn’t show the token on the MiRobot. Is this normal? Anyway will try your apk. Doesn’t sound particularly safe, so i’ll try it on spare device Thanks for the link, I’ve now got my new token. I’ll try pushing up the firmware by specifying the IP address and Token, see what happens. Ensure you have the IP Address and Token for your MiRobot. Network is configured as a “Bridge Adapter”. If you don’t do this the webserver to upload the firmware to the MiRobot will fail. Copy your public SSH key to the working directory: cp ~/.ssh/id_rsa.pub . if you don’t have SSH keys yet, refer to this guide to create them. After the build has succeeded, you are ready to upload the firmware to your vacuum. This assumes we are still in the working directory from the building step. The update takes several minutes. After the upload is complete, the robot explains that it is now going to install an upgrade and restarts when it is complete. Once the robot has successfully restarted, you can connect to it via SSH. Using the Gen 1 v3254 rooted firmware and I find its not very good at managing suspended wheels. The mirobot just spins its wheels endlessly when it has mounted a high rug or a piece of Lego. It’s so bad it’s started leaving wheel scratch marks on the floorboards. I can’t seem to compile any firmware versions newer than v3254. Can anyone advise if they’ve been able to get a newer firmware rooted on the v1 mirobot? My guess is that you’re using v3254 also. Though it’s possible downgrading may be stopped in future, I’ve updated to v3416 (with no root) and have been able to downgrade so far. At this time i’m forced to choose between wheel scratch marks on my floorboard when the MiRobot mounts and object and gets partially suspended or an updated firmware that has no live map integration with Home Assistant (all the other features still work with Home Assistant). do steps 1-4 in this above link. The password you set is what you’ll use for the root password when SSH into the mirobot. thank you for your reply. I follow this step 3 times but I don’t know if on my client (putty on Windows 10) I need to load the certificate or not. After 2-3 retry, I can’t reconnect on ssh into the vacuum and I need to reupload the custom firmware. 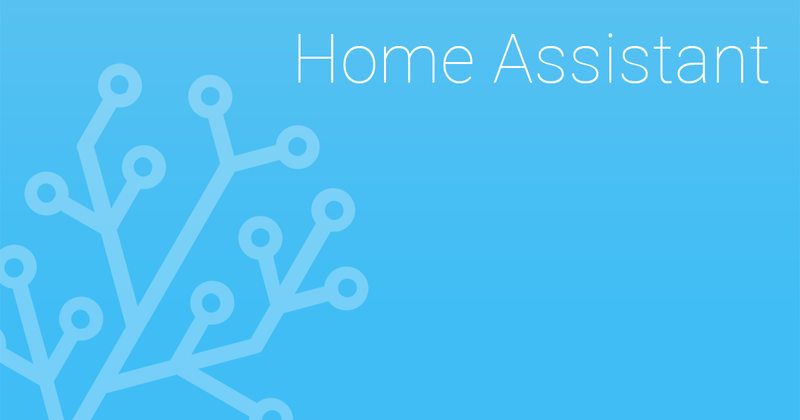 I have Hassio installation of home assistant. Can i use this script with it? I can use custom components with it, is this the same? Actually I’ve noticed something similar. For me if I use the Ubuntu VM that was used to run the steps I can SSH in no problems. Try that. Have you managed to get this on Hassio installation? I have rooted the vacuum, copied the files, changed the permissions on it and I can SSH into it… however I can’t figure out the Hassio Home Assistant part. I don’t think we can install incrond or python-pillow on Hassio, so how? Well that is also what i am asking… I still don’t have the vaccum yet!